If I say that Hermes Birkin is the most representative and influential purse in the fashion circle, nobody will deny the point. Obvliously, Hermes Birkin bag has been a symbol of fashion, wealth and status. When fashion icons get together, they often talk a lot about it. Jane Birkin and Hermes Birkin bag! How is a Hermes Birkin bag produced? How to get a Hermes Birkin bag? They rank the top three of questions about a Hermes Birkin bag. Here, I share the ten stories with people that like Hermes Birkin bag. As girls know, Hermes Birkin was named after Jane Birkin, an English actress, singer, songwriter and model. 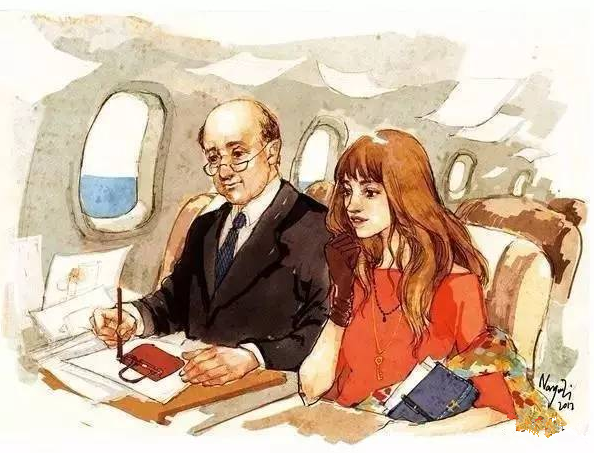 In 1983, Jane Birkin flied to London from Paris, and she just sat next to Jean Louis Dumas, the chairman of Hermes Group. Many items dropped out from her handbag, then they talked more about the women’s handbags. Inspired by the episode, Jean Louis Dumas designed the Birkin bag for Jane Birkin. In fact, Jane Birkin used a basket as her fashion handbag storing many items. Before Jane Birkin flied to London, her “bag” was broken by her husband. So Jane Birkin explained to Jean Louis Dumas on the plane that she didn’t have a right handbag to store many items. 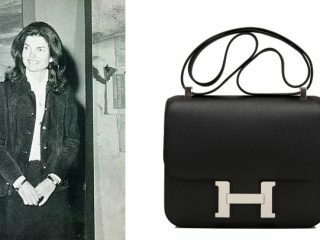 This is the birth of Hermes Birkin bag. 2. 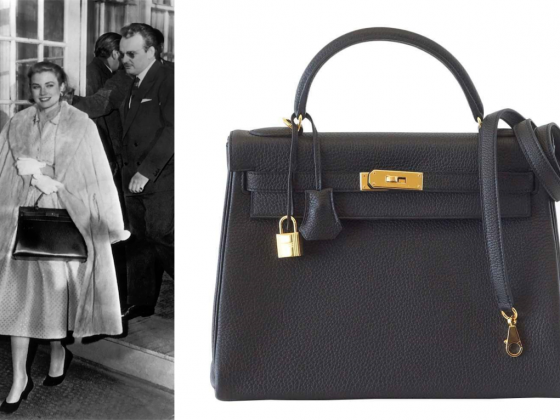 The design sketch of the first Birkin bag was finished on an air-sickness bag. After you know the story above, you know why the design sketch was finished on an air-sickness bag. The lightning inspiration came to Jean-Louis Dumas’ mind, so he draw his thought on the bag. 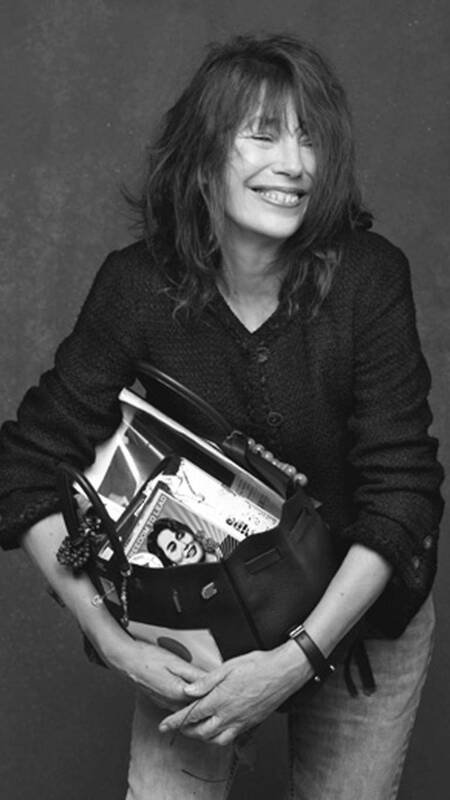 3.Jane Birkin usually uses a Hermes Birkin bag until exhausted. 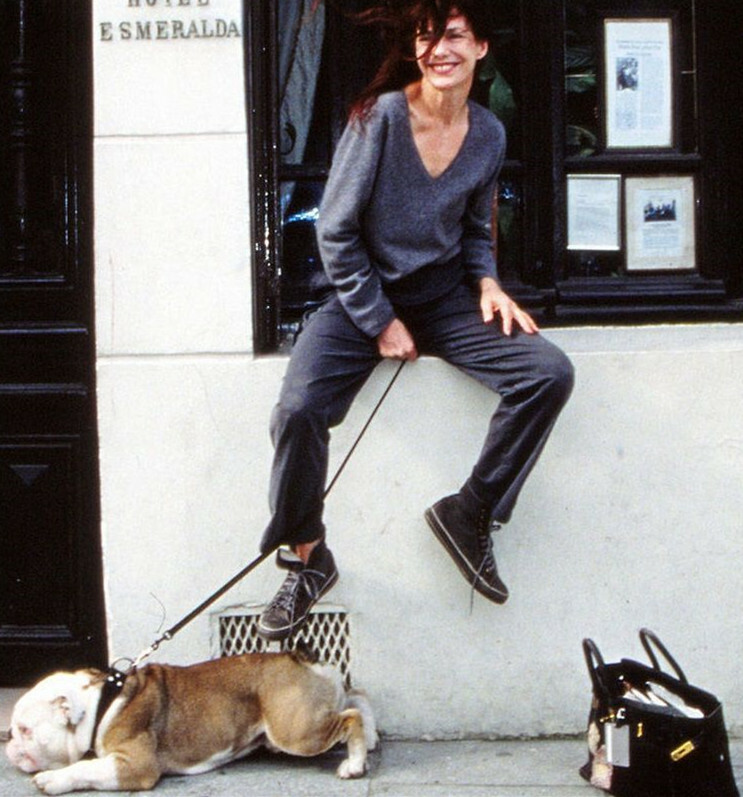 Although quite a few female celebrities collect a lot of Hermes Birkin bags like stamp collection, Jane Birkin usually uses a bag until exhausted. Then, she auctions her old Birkin bag for charity. If she had the idea of collecting Hermes Birkin bags, Hermes Group would send the entire set to her. Jane likes decorating her bag with stickers and hangings. At the beginning, Jane accept a free Birkin bag instead of the name copyright fee. Afterwards, Although Jane didn’t become the brand ambassador, Hermes pays ane Birkin the fee for charity. 5.There are 20 different kinds of blue Birkin bags. The BBC reported that there are at least 25 different kinds of Hermes Birkin blue bags. 6.A Hermes Birkin bag takes a craftsman 48 hours. 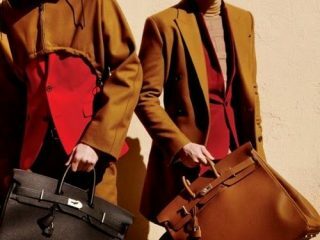 Every purse from Hermes are requested to be finished independently by a craftsman, which reflects stringent requirements for the brand and products. According to 8-hour-work per day, it takes a craftsman one week to finish a bag. 7.Every Hermes craftsman has her exclusive tools. Hermes requests that a Hermes bag is finished independently by one craftsman. Every craftsman has her character and production methods, so she has her own tools. The rare Himalayan crocodile Birkin with white gold detailing and 245 diamonds was bought for $300,168 (£208,175) by an anonymous buyer at a Christie’s auction in Hong Kong in 2016. 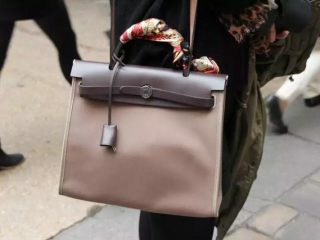 9.How to get a Hermes Birkin bag? 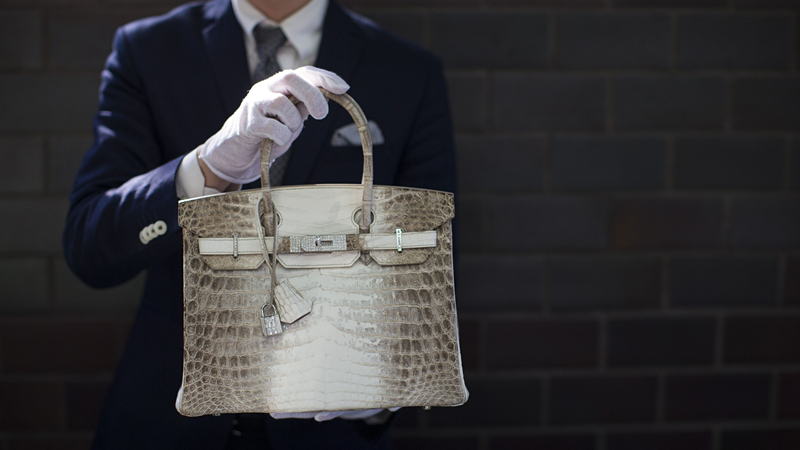 It is rare to get a Birkin as a walk-in, but it doesn’t hurt to try your luck. I have successfully obtained two Birkins as a walk-in. Try your luck as a walk-in at Hermes boutiques. 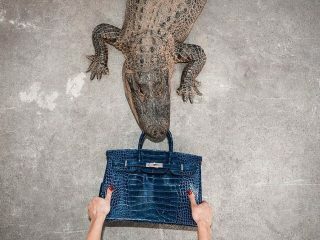 10.Hermes Himalayan Crocodile Birkin handbag refers to a kind of color, not the birthplace. A lot think that Himalayan Crocodile skin is from Himalaya. I tell you that Hermes Himalayan Crocodile Birkin handbag refers to a kind of color, not the birthplace. Remember it!